Special edition: Using Tools, Becoming Tools. Technology and civilization, or why I can't stop hating Elon Musk and all the delusion that empowered him. Techno-colonialism. 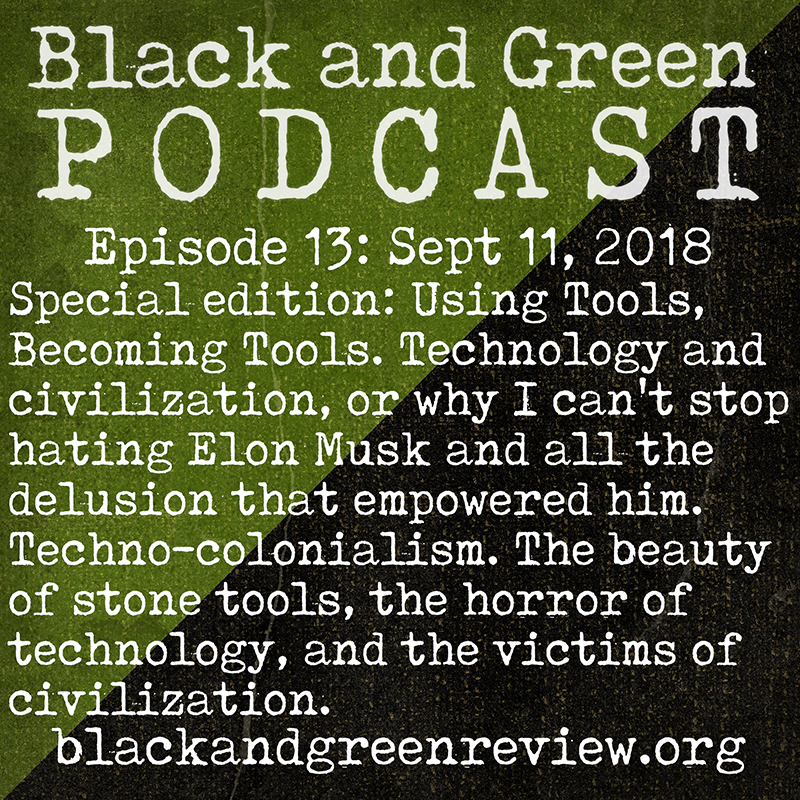 The beauty of stone tools, the horror of technology, and the victims of civilization.